Compare hire cars in New Zealand at Canstar Blue. Apex, Avis, Budget and Hertz were compared on value for money, transparency of costs and fees, customer service, availability of vehicle booked, booking process and overall satisfaction. Canstar Blue research finalised in February 2019, published in March 2019. Apex rated number one for customer satisfaction. With New Zealand being world renowned for its spectacular scenery, New Zealand car rental companies are a common service. I mean, what better way to see the best of a nation than a road trip. 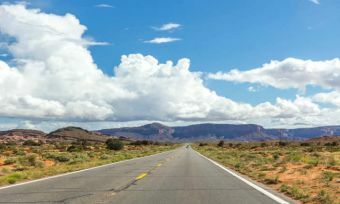 Rental cars give an abundance of freedom, ample opportunity for camping and are a window to the scenic views, quite literally. So, if you hire a car – as the saying goes – the world is your oyster. While hiring a car can be a lot cheaper than flying in New Zealand, costs still do add up. On top of that, you’ll want to feel reassured knowing you’ve chosen a reliable car rental company to hire from. And, what better way to feel comfortable in your purchase than opting for a tried and tested car rental agency? 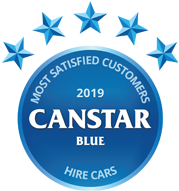 Canstar Blue surveyed 432 Kiwis and asked their views on the car rental companies they’ve hired from in the last 12 months. Respondents were asked to rate the companies on value for money, transparency of costs and fees, customer service, availability of vehicle booked, booking process and overall satisfaction. And, the results are in! Apex topped the list and was the only hire car company to be rated as 5-stars for every single category. Budget came runner up with 4-stars across the board, while Avis and Hertz were both given 4-stars for their booking process and 3-stars for the remaining categories. 41% of respondents always pay for the additional insurance offered by the car rental company. 40% always thoroughly read the terms & conditions before hiring a car. 53% feel comfortable with the pre-safety checks/safety measures taken by car rental agencies. 26% said they think road signs in New Zealand can be confusing. Travelling is most definitely a costly expense but if you shop around, you could save more than you’d think and it’s always better to cut costs where possible. We here at Canstar Blue make comparisons so you don’t have to spend time and energy doing so yourself. We have conducted a case study to try assist you in finding cheap car rentals in New Zealand. We compared car rental prices to hire a car for 4 weeks from 9am on the 1st of November, 2019, to 4pm on the 29th of November, 2019, to travel both the North Island and the South Island. 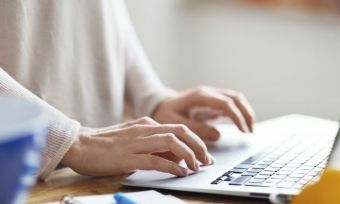 We looked at 4 different car rental agencies and found that – as at 7th of February 2019 – Apex offered the cheapest hire car of $27.44 per day. This comes to a total of $795.76 for the trip. The car you will receive for that price is a “run of fleet” from the year 2007-2010, so you may not know what the car will be until the day of hiring. The cost includes basic $2000 excess insurance. The additional car rental agencies we compared, varied in price, with the second cheapest price being $1,363.49 and the third cheapest car rental price being $1,482.21 for the time period stated. Whereas, the most expensive price for the cheapest car on offer from a car rental agency was a hefty $2721.69 which didn’t include an additional driver fee. So, after analysing the prices of these 4 New Zealand car rental agencies in this case study, the lowest price on offer is $795.76 at Apex while the highest price is $2721.69. That’s a total difference of $1925.90, revealing just how much it helps to shop around if you’re wondering how to save money! Canstar Blue surveyed 2,500 New Zealand consumers across a range of categories to measure and track customer satisfaction, via ISO 26362 accredited research panels managed by Qualtrics. The outcomes reported are the results from customers who have hired a car within New Zealand in the last 12 months. In this case, 432 New Zealanders. Taking a New Zealand holiday? 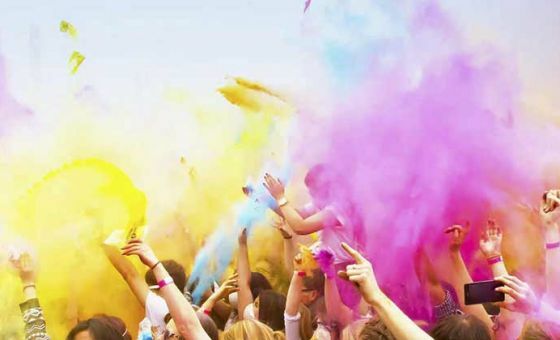 Put a festival on your "to do" list. Are you anxious behind the wheel? A significant percentage of Kiwis admit to feeling anxious when behind the hire car wheel. Hiring out a car and taking a trip along some of the world’s most iconic roads is a truly unique experience. What hire car do you aspire to? According to our research, we hire cars we would like to own.